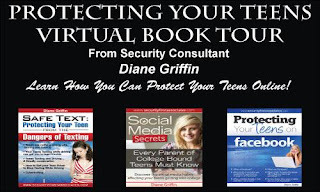 I enjoyed reading about the book :) Sounds helpful for parents! 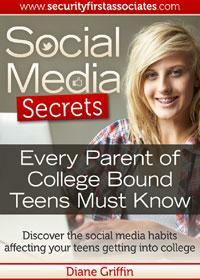 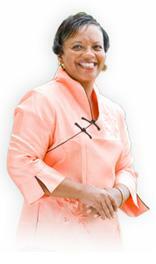 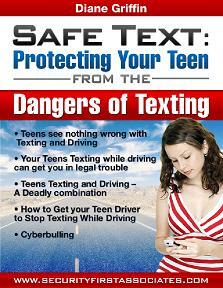 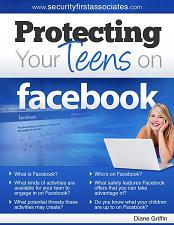 It is a great resource for parents and teens. 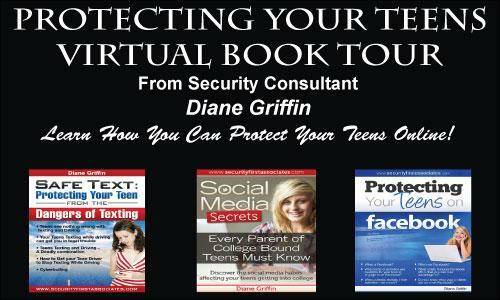 A great way to help you keep your kids/teens safe online and offline!